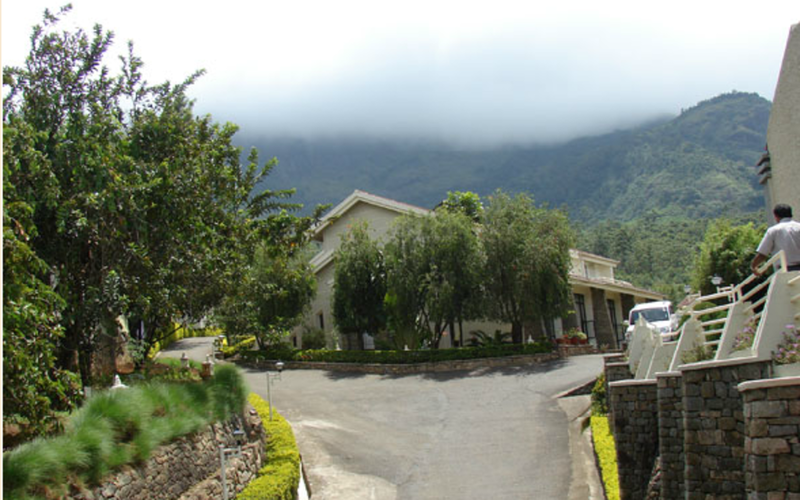 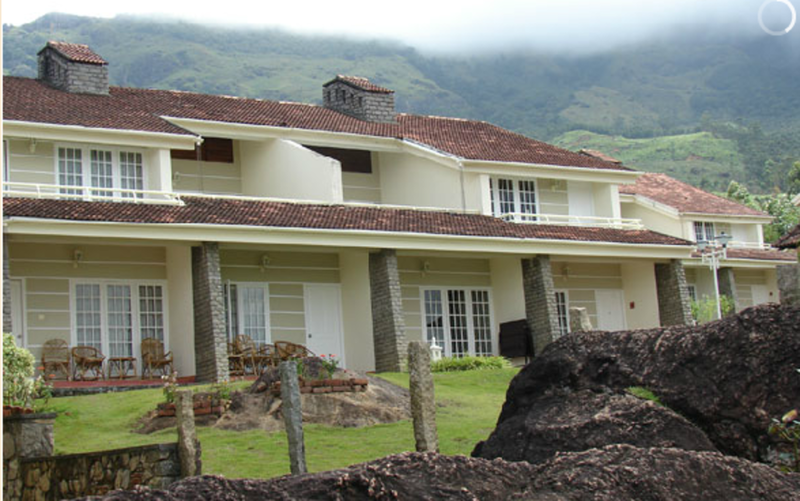 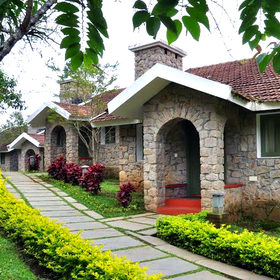 The Sienna Village, situated about 20kms from Munnar town, is a fine resort offering modern amenities and an ambience that is unmatched. 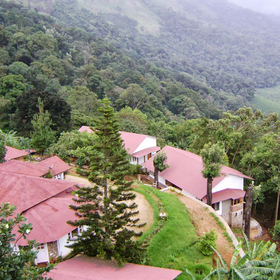 Set against the breathtaking backdrop of the Anayirankal Dam, the Sienna Village has been thoughtfully and aesthetically designed to enhance the enchanting ambience of Munnar, which is replete with enchanting lush tea estates. 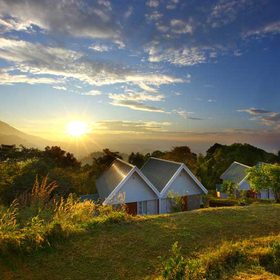 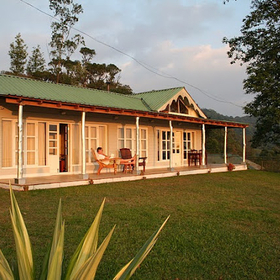 Set amid the Blue Mountains with its enchanting Indo-British architecture, the resort boasts tastefully designed spacious rooms and suites offering a panoramic view of verdant tea estates. 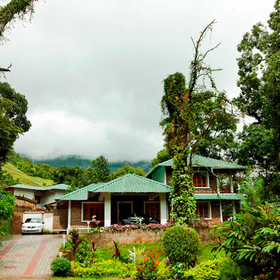 160kms (4.5 hours drive) from Cochin. 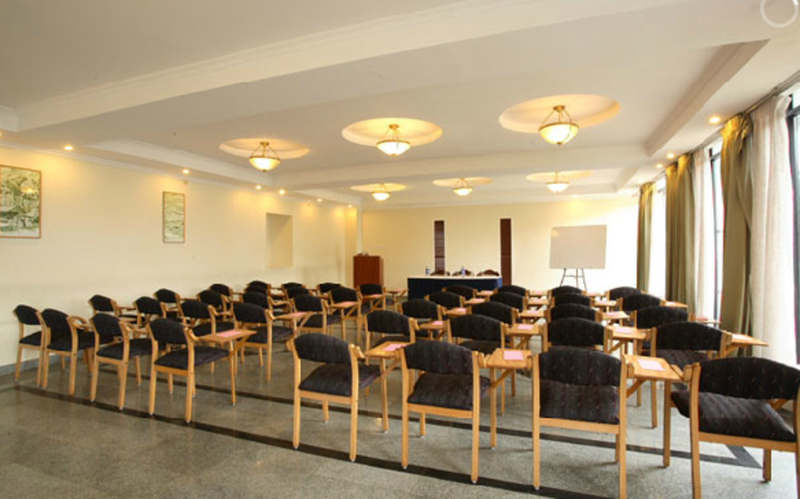 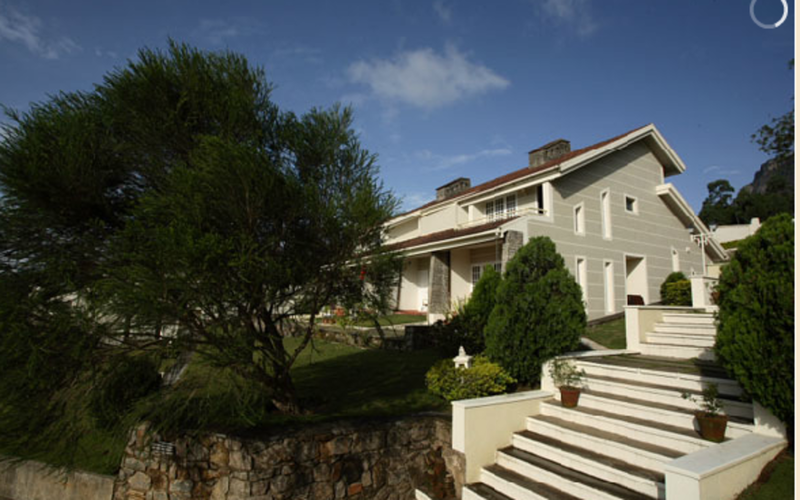 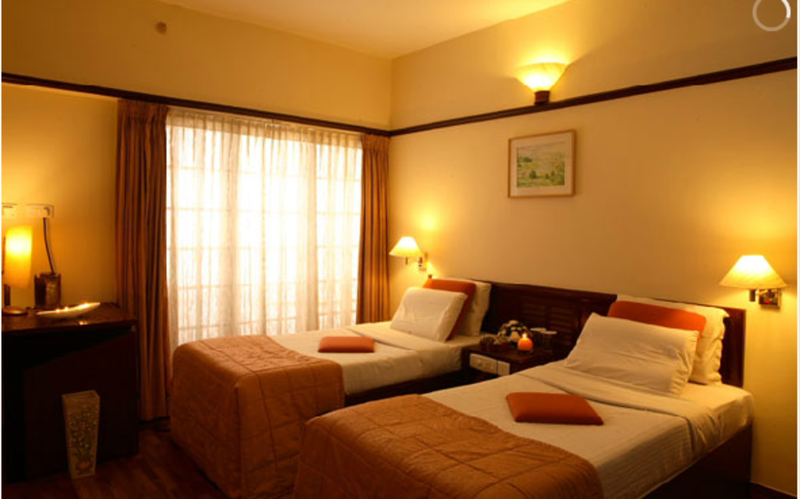 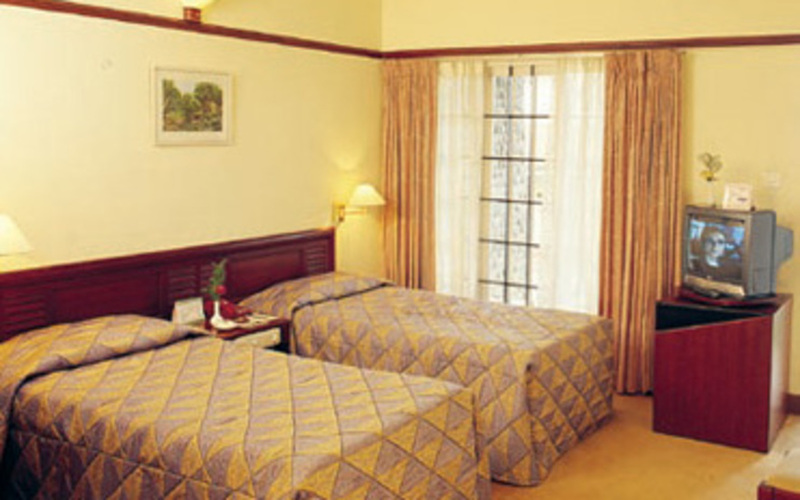 The resort gives you a choice of 28 standard, deluxe and suite rooms. 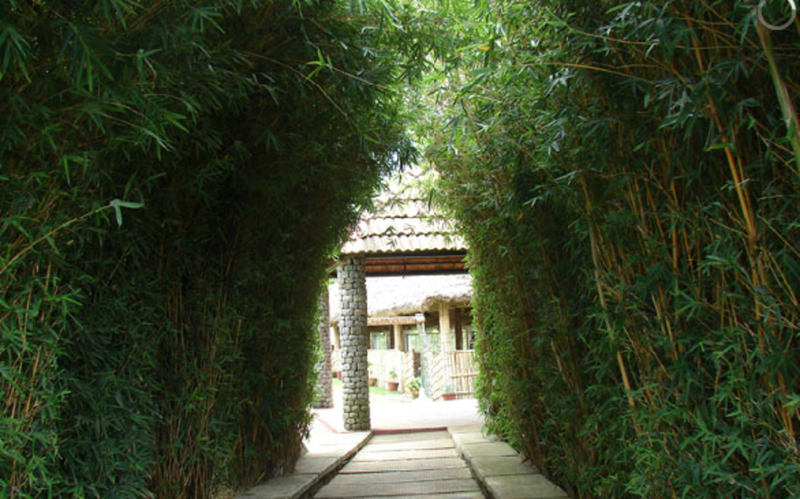 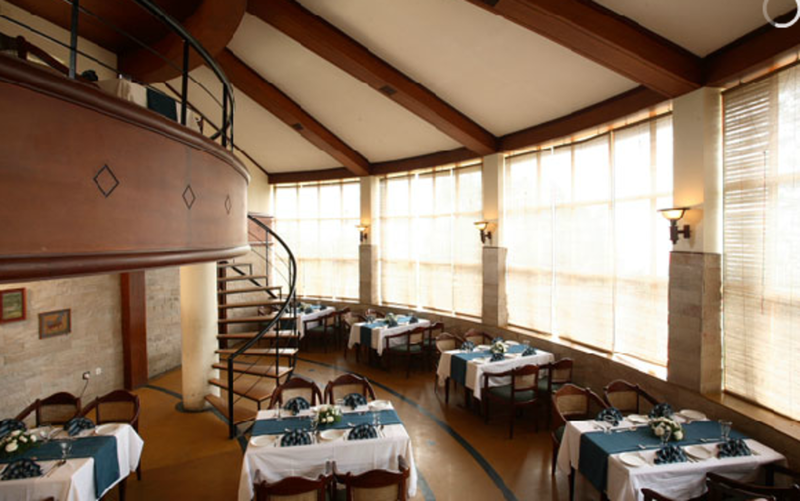 The Pepper Mill multi cuisine restaurant offers Indian and continental cuisine. 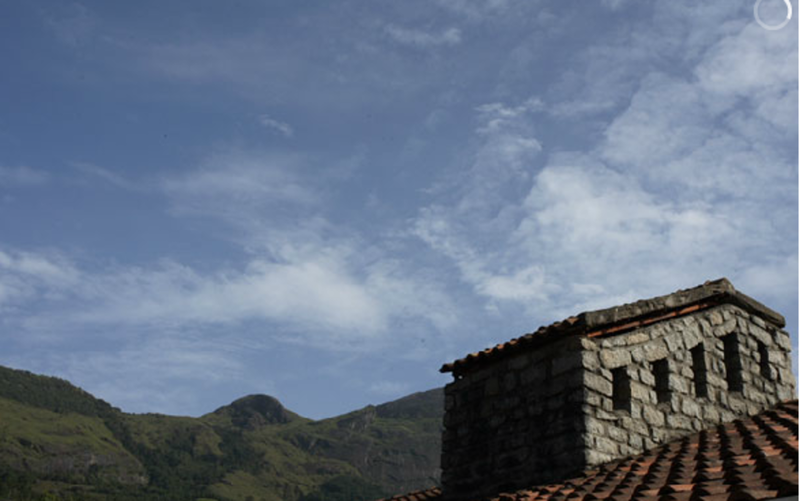 Outdoor grill for barbecues.